The beginning of a year is a time to reflect on the past and set goals for the future. Maybe your 2019 goals involve eating healthier and getting more exercise. Maybe you want to start reading more or spending more time with family. Maybe you’ve set some financial goals – like paying off debt, building up an emergency fund, or learning more about investments. InspireHer also has a goal – to help you achieve yours. 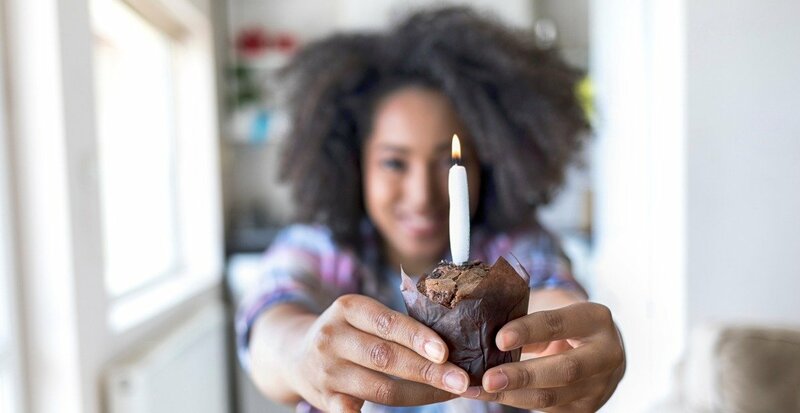 The reality is, without a healthy financial situation, it’s difficult to achieve most goals (which is probably why saving more/spending less is one of the top five goals people had for 20191). InspireHer is dedicating the next two years to take you on a journey through LIFE – to help you with the financial aspects of whatever stage you’re in. Real life may lack plastic cars and the thrill of a “spin,” but it’s no less filled with twists, turns and surprises along the way. Whether we choose to go to college or go straight into a career will have implications on career options, debt, etc. Whether we decide to have no children, or five children will certainly impact our budget and overall goals. Whether we purchase a house we can easily afford or buy the dream home will impact our future financial goals. Our hope is to take you on the journey of life by focusing on the key financial aspects of each life stage. The timeline of events and a sample of the topics we will cover are below. In between live events, you’ll find new content related to these topics in our monthly e-blasts and blog posts. If you’re in this stage of life, you’re likely in the early years of your career. 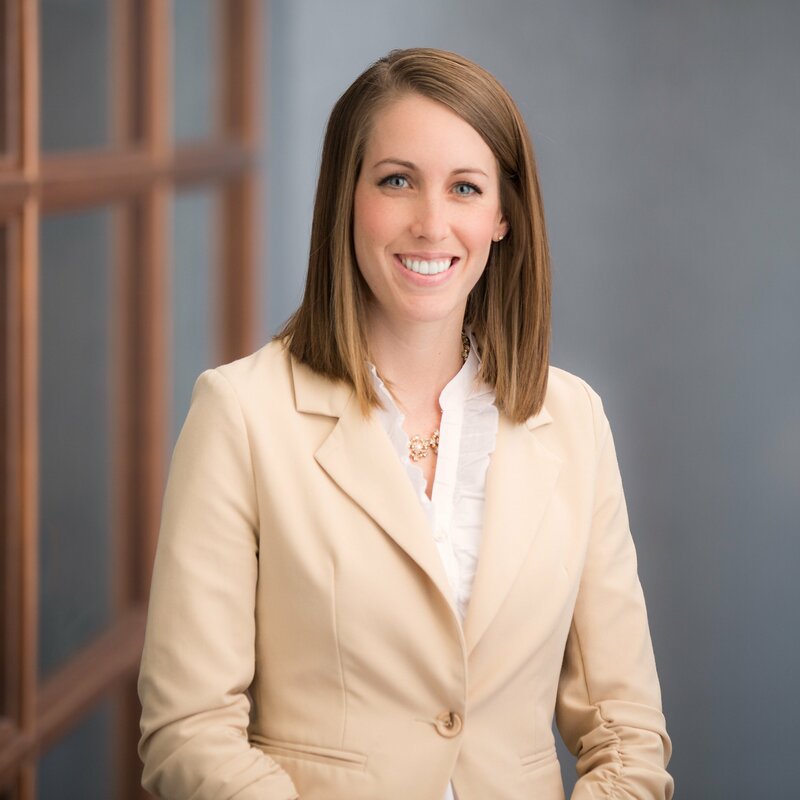 You may find yourself navigating employee benefits, managing debt, considering a home purchase and preparing for kids. From insurance options to estate planning considerations, we’ll help you prioritize and plan for the different aspects of your financial life, so you feel organized and prepared for your financial future. People in this life stage are sometimes referred to as the "sandwich generation,", caught between caring for both their young children and aging parents. Life, disability and health insurance planning are all key considerations, as well as strategies for eliminating debt and funding education. For retirees, social security and Medicare planning are often top-of-mind, as well as ways to create a legacy and find tax-effective ways to support the causes you care about. We’ll help you think through strategies that allow to you accomplish your personal and philanthropic goals. 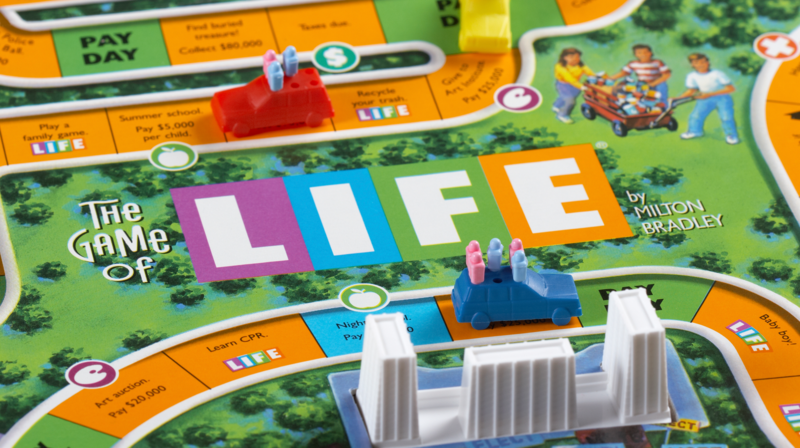 Our “Game of Life” series will culminate in a fall 2020 event. We all play the Game of Life-but there's no right or wrong way to make it around the board. Some people speed through it, others take their time. Some find creative short-cuts and side roads before they make their way back to the main path. The fact that everyone's routes are so different is what makes the real "Game of Life" so fun. Our journeys are as unique as we are, and we want to provide value to you-whether through our blog content, events or other resources-at exactly the spot you're in today. You are welcome to attend any or all of the events and bring others who might benefit as well. We look forward to journeying through LIFE with you!